Dutch police briefly detained a Russian journalist and a Russian human rights activist at Amsterdam airport on unknown charges, Novaya Gazeta reported Monday. Yelena Milashina, a journalist with the investigative Novaya Gazeta newspaper, and Milana Bakhayeva, an activist with the Memorial human rights NGO, reportedly arrived in Amsterdam to meet with activists investigating the plight of Syrian refugees. 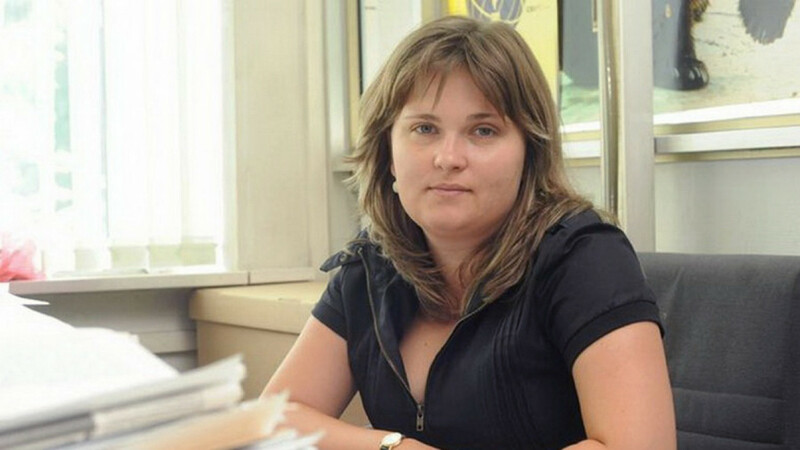 Milashina quoted the police officers as saying: “This isn’t Russia or Chechnya and we don’t owe you anything here," after reportedly asking the officers to identify their name and rank. In a later Facebook post, she accused the police of trying to gain unauthorized access to her work phone. Novaya Gazeta later reported that Dutch police had released Milashina and Bakhayeva. 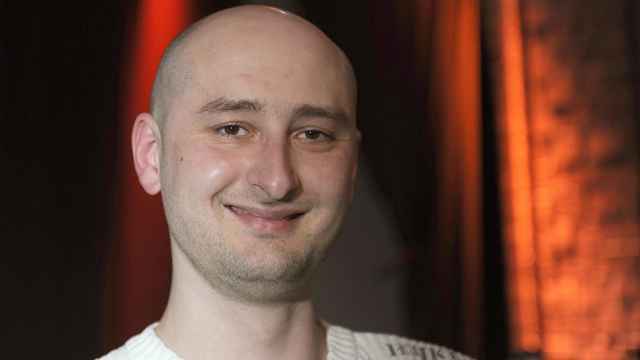 Ukraine staged the murder of Russian journalist Arkady Babchenko on Tuesday in a special forces operation. 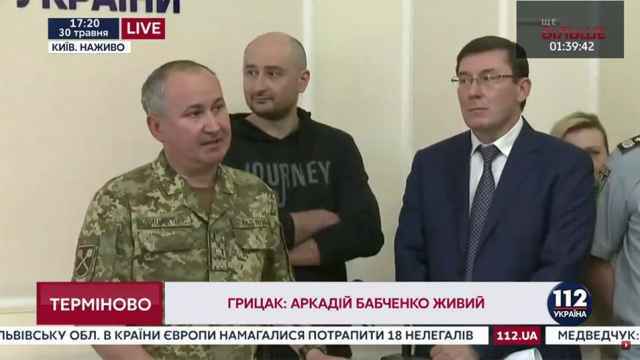 Arkady Babchenko, a Russian investigative journalist who was reported to have been shot and killed yesterday, is alive. Babchenko was survived by his wife and six underage children. 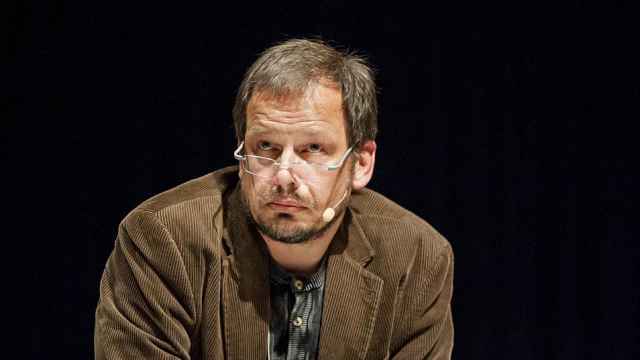 Germany’s ARD television said last week that its reporter, Hajo Seppelt, had been refused accreditation.